At Evacusafe, we strive for the highest quality of product and have been recognised with industry and safety accreditations. 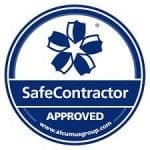 We are also recognised members of many safety organisations and other professional bodies. In addition to this the training courses we provide have received accreditation by two of the UK’s leading Health & Safety Bodies; RoSPA and the IIRSM. 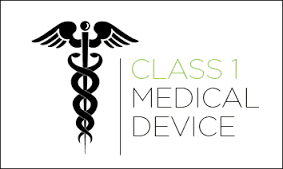 Directive 93/24/EEC – MHRA – Medical Device Registration No CA009935. All Evacusafe products are made to the highest standard and have been certififed to meet the strict requirements of European law. 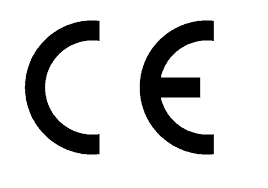 The CE Marking is a symbol that indicates a product complies with the “essential requirements” of the European laws or Directives (directives are the mechanism by which European-wide legislation is enacted). It indicates conformity to the legal requirements of the European Union (EU) Directive with respect to safety, health, environment, and consumer protection. ISO 9001 addresses various aspects of quality management and ensures that the highest standards are met. The standards provide guidance and tools for companies and organizations who want to ensure that their products and services consistently meet customer’s requirements, and that quality is consistently improved. Why was it changed to ISOQAR? All our trainers are members of the International Institute of Risk and Safety Management (IIRSM) and are City and Guilds qualified Manual Handling instructors. The British Safety Council helps organisations “manage legislation and compliance, as well as systematically raising your health, safety and environmental standards”. 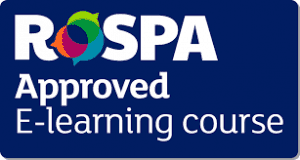 Evacusafe’s Evcauation Chair Training Courses have received the approval of The Royal Society for the Prevention of Accidents [RoSPA]. RoSPA is a professional body who have been at the heart of accident prevention in the UK and around the world for almost 100 years. Their mission is to save lives and prevent injury by reducing the risk of accidents. In order to ensure the integrity of the training the companies offer, RoSPA thoroughly examines the quality of the course materials used and the quality of the course delivery. The prestigious ‘Approved by RoSPA‘ banner gives our customers the peace of mind that the training they receive is among the best on the market. 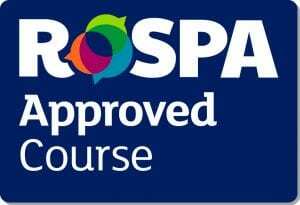 Our courses have received RoSPA Approved Course Material and RoSPA Approved Course Delivery. Evacusafe’s training courses have received the approval of the International Institute of Risk and Safety Management (IIRSM). The IIRSM’s main objective is “to advance public education in accident prevention and occupational health in industry”. Therefore when they thoroughly assess the quality of health & safety training, the IIRSM looks carefully at the standard of each area of a course to ensure that it meets strict standards, in order to provide the best possible training materials for the trainee.